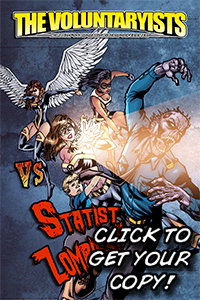 This entry was posted on September 18, 2017 by Voluntaryist. 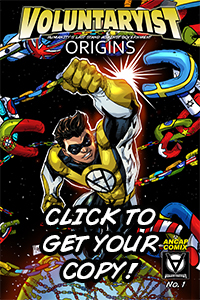 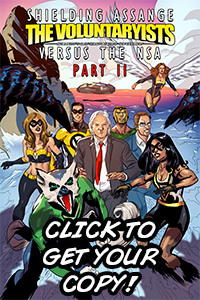 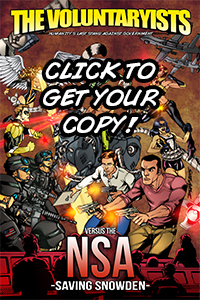 It was filed under Indiegogo Updates, Teasers and was tagged with ancap comic, black and yellow comic, first libertarian comic, first libertarian comic book, indiegogo, libertarian comic, libertarian graphic novel, voluntaryist comic, voluntaryist first issue, voluntaryist no. 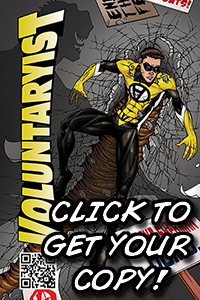 1, voluntaryist origins.